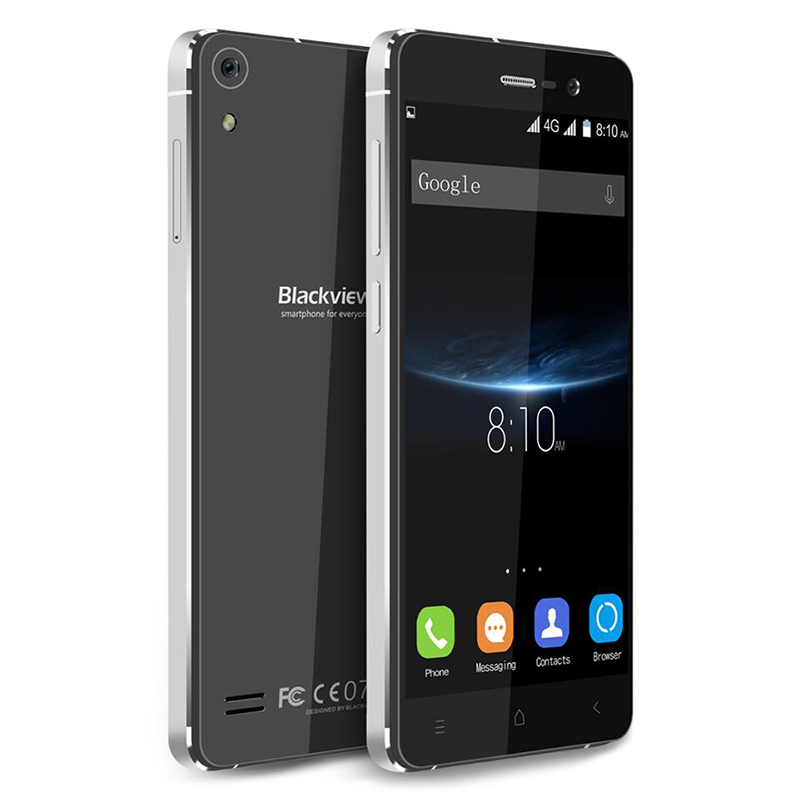 Blackview Omega Pro Now Official! 5 Inch HD, 1.5 GHz 64 Bit Octa Core Chip, LTE And 3 GB RAM For Under 6000 Pesos! Home / blackview / mobile / news / Blackview Omega Pro Now Official! 5 Inch HD, 1.5 GHz 64 Bit Octa Core Chip, LTE And 3 GB RAM For Under 6000 Pesos! To start the year right, Blackview just announced something super interesting, the Omega Pro. The Blackview Omega Pro appears to be a better phone compared when it was first announced last 2015. It also to be a sleek looking handset with metal frame and glass back panel combined with beastly specifications at a low asking price. Blackview Omega Pro now official! The Blackview Omega Pro features a 5 Inch HD screen made by LG at 1280 x 720 resolution, a slightly higher clocked MT6753 octa core processor at 1.5 GHz, 3 GB RAM, 16 GB ROM, LTE connectivity and Android 5.1 Lollipop on board. With those specs and the low asking price of USD 124.99 internationally, this device rocks mouthwatering specs and design that most of the budget conscious individuals might like. Given that Blackview has a local presence, there's also a chance that this phone will reach the Philippine shores.